Industry Leading Products. Unmatched Service in Security and Healthcare. 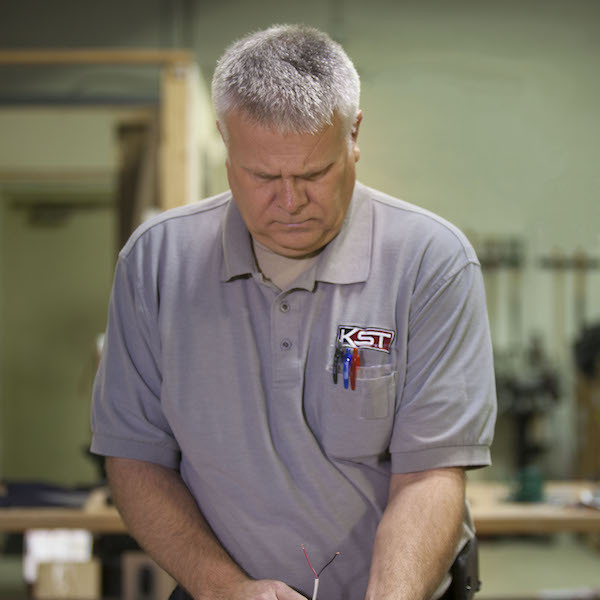 Schedule a service call: Call toll-free (888) 217-0636 or e-mail servicerequests@KSTsecurity.com. Our managed access services let you focus on your business while we protect your employees, clients, assets and information. Discover why financial, educational, healthcare and commercial companies turn to us for security and nurse call consulting. Discover why so many organizations turn to KST for security and nurse call consulting, risk assessment, system design, and engineering.